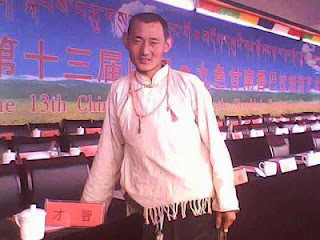 November 20, 2012, new self-immolation in Amchok, Labrang district, Amdo region: Tsering Dhongub, 34 years old, set himself on fire singing song for freedom of Tibet. From your corpse, green grass will grow and the site will become sacred pasture. You are in the golden light. Info: Tsering Dundrup set fire to himself around 9:00am and he was in his thirties. 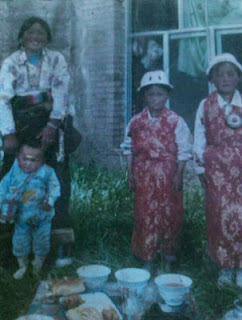 Tsering Dundrup was both a farmer and nomad and he is from Chungan village in Amchok Shang, Labrang [Chinese: Xiahe county], Ganlho prefecture, Gansu province. DHARAMSHALA, November 20: In more alarming reports coming out of Tibet another Tibetan set himself on fire today in Amchok region of eastern Tibet in an apparent protest against China’s continued occupation of Tibet. 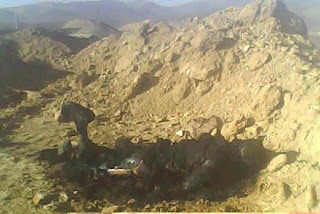 Tsering Dhondup, 34, set himself ablaze on a ground near the entrance of a mining site in Amchok region of Labrang Sangchu at around 8:30 am (local time). He succumbed to his injuries at the site of his protest. Speaking to Phayul, Ajam Amchok, an exile Tibetan with close contacts in the region said Tsering Dhondup is survived by his wife Tamding Tso, their two children, and his parents Lubhub Gyal and Drukmo Tso.